Cummings, E.R., Branson, E.B., Beede, J.W.,and Smith, E.A., 1905: Fauna of the Salem Limestone of Indiana. in Indiana Department of Geology and Natural Resources, Thirtieth Annual Report, pp. 1187-1394. Plate p. 1201-1202, Fig. Hesemann, M., 2019: Endothyra baileyi (Hall, 1858). 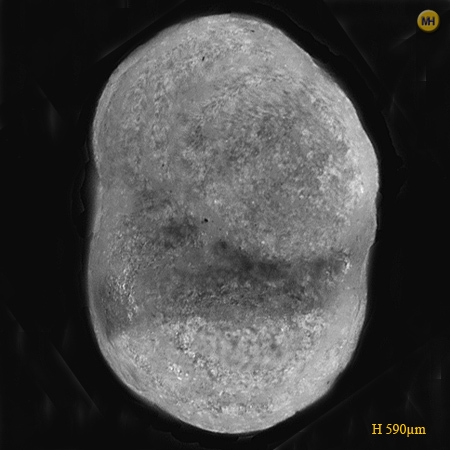 In: Hesemann, M. 2019 Foraminifera.eu Project Database.